Hi, I do send a lot of overseas SMS via web airdroid, generally without any issues but some users complaint that the message is filled with strange characters between the message letters like, for instance, I meet you at 2PM appears as I@m@e@e@t@y@o@u@a@t@2@P@M@. Any clues of what may be causing this issue. At first I thought it would be because language differences as I'm writing them for phones wits OS in a different language (Portuguese) but this happens with only half of my contacts, not all of them. Sending SMS with the phone application does not show the same behavior. Do you guys have any clue where to look for the problem? 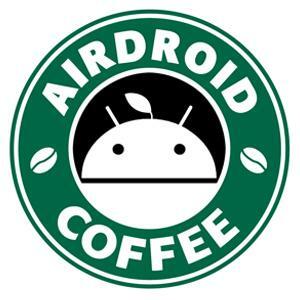 Can you pls attach screenshots of the original one in AirDroid Web and what your contact had received?